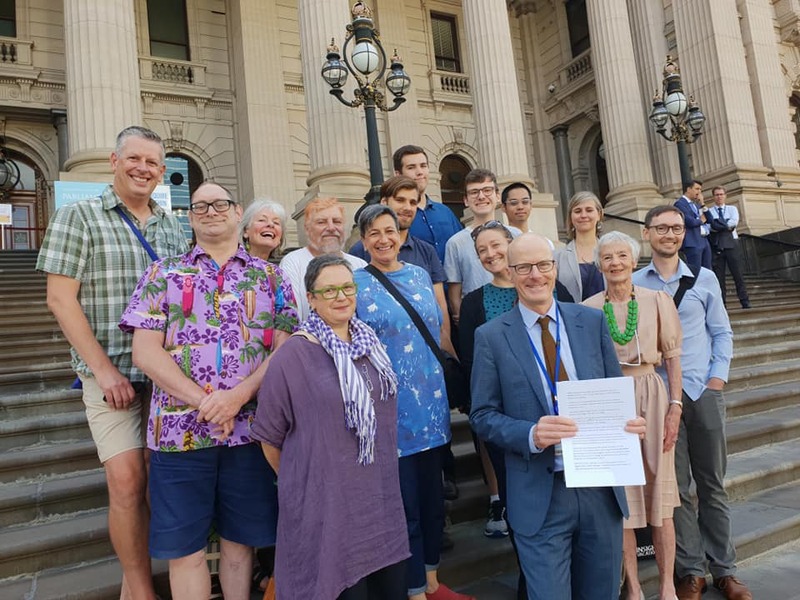 Climate Action Moreland have signed on to an Open Letter to Political Parties and Candidates for the Australian Federal Election 2019, raising the issue that Climate change poses an unprecedented threat to the health of people in Australia and across the world. 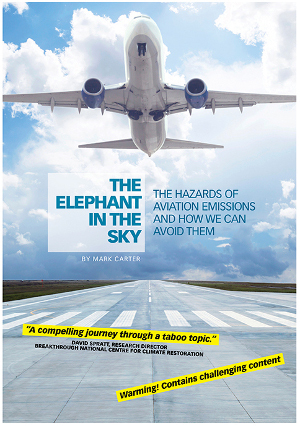 The Climate and Health Alliance have circulated the following open letter. We note that Federal Labor have committed to introducing a National Strategy based on the Framework for a National Strategy on Climate, Health and Well-being for Australia if elected to govern. The Australian Greens also support a National Strategy. 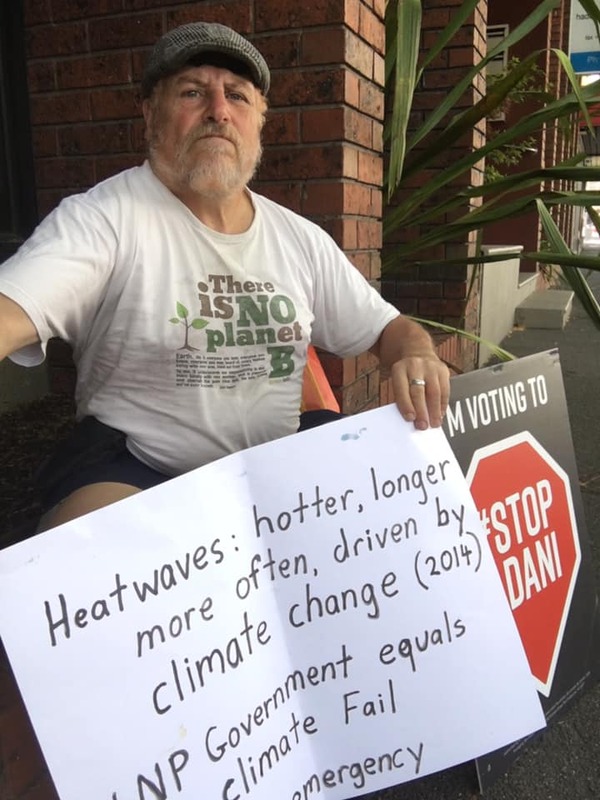 Inspired by Greta Thunberg climate strike in Sweden and Caroline Danaher outside Sara Henderson’s office near Geelong, Climate Action Moreland convenor John Englart started a Persistent Presence, Fridays for Future action outside Liberal Senator for Victoria Scott Ryan’s office in Moonee Ponds. Senator Ryan is a memeber of the Liberal National Party Government that has seen 5 years of climate inaction. He is currently President of the Australian Senate. 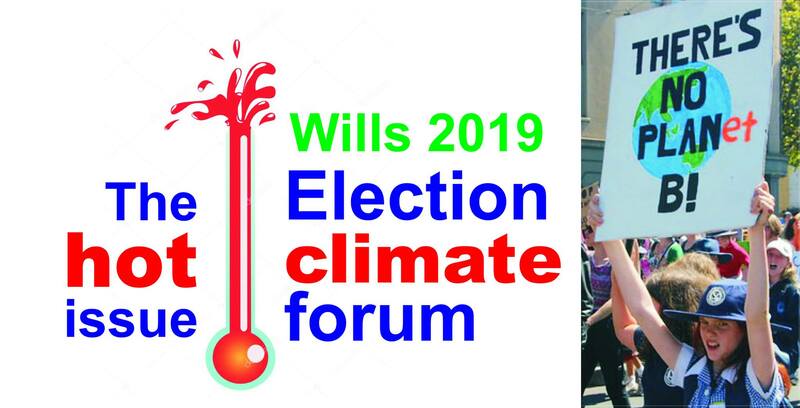 The first presence outside Senator Ryan office was during a heatwave with the maximum temperature that day reaching 45.2 degrees Celsius at Essendon Airport. 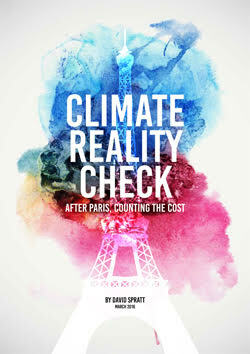 Jane Morton’s book on climate emergency messaging and a leaflet on why we need to Stop Adani were left with staff in Senator Ryan’s office. 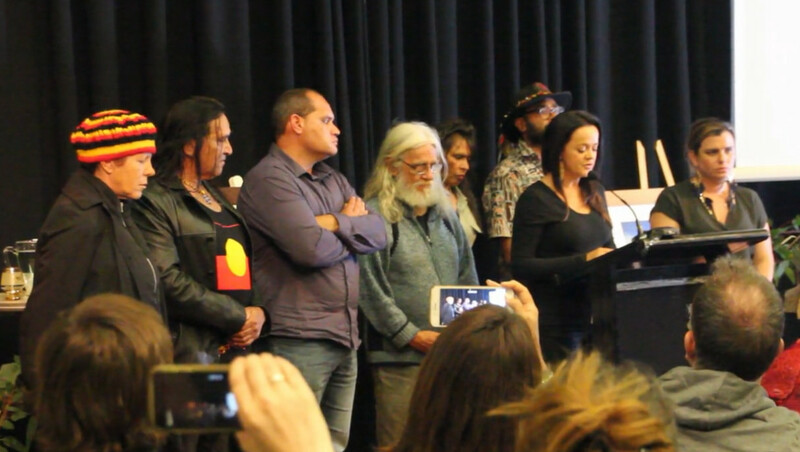 Aboriginal clans and families from the Taungurong, Wurundjeri and Gunai Kurnai peoples read a statement on sovereignty, land use and forests which called for a moratorium on the logging of Victorian forests by the Victorian Government. Conservation of Victoria’s native forests raises concerns over presercving our water, a safe climate and preventing species extinction. The statement was met with a standing ovation from the packed crowd in the Brunswick Town Hall who had come to hear and discuss the Future of Victoria’s Forests in an event organised by Brunswick Friends of the forests.